In this tutorial you will see instruction of how to work an easy to make hairpin lace crochet pattern. 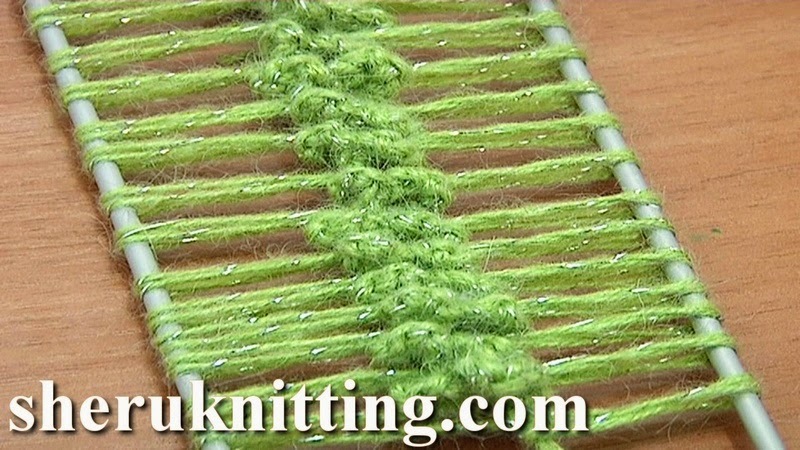 Making this hairpin lace strip we work single crochet stitches and chain stitches. As a result we have little curls made of chain stitches on the cord that runs in the middle of the strip. Looks nice on the other kind of yarn as well. Thanks for watching!